The telephone is a vital tool in the business environment. No appointment can be made without that effective first telephone call. 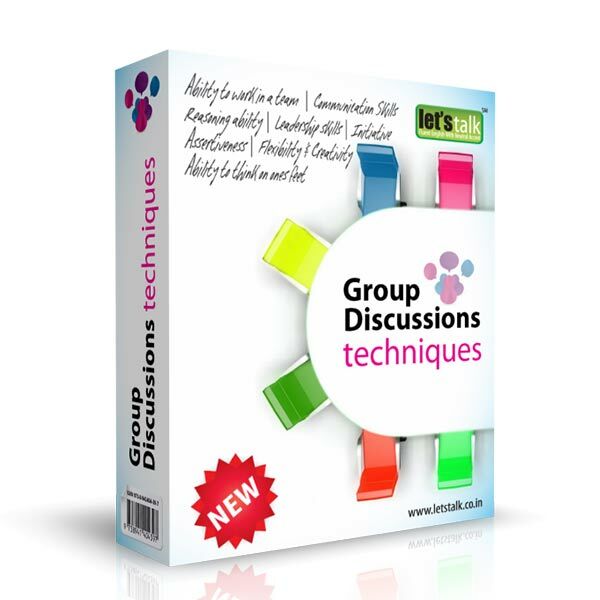 This Program sets out to provide a stream of ideas to improve awareness and provide the basic tools to achieve effective results on the telephone. 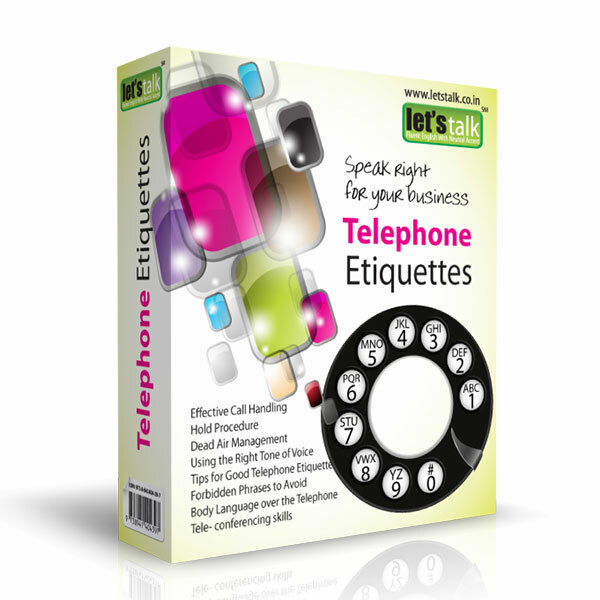 Lets Talk Telephone Etiquette Training program aims at helping individuals create a lasting impression in their customers’ minds one that shows the organization reflected in the best light possible. 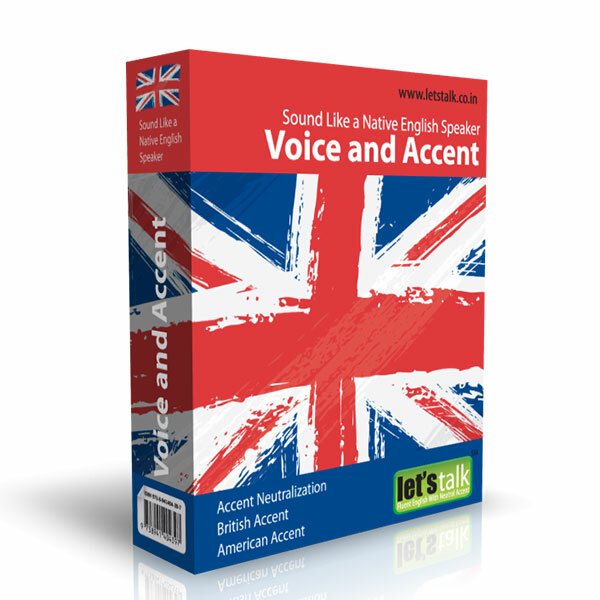 It focuses on developing telephone etiquette / telephone skills to deal with customers assertively, empathetically, with a sense of care and a positive attitude. 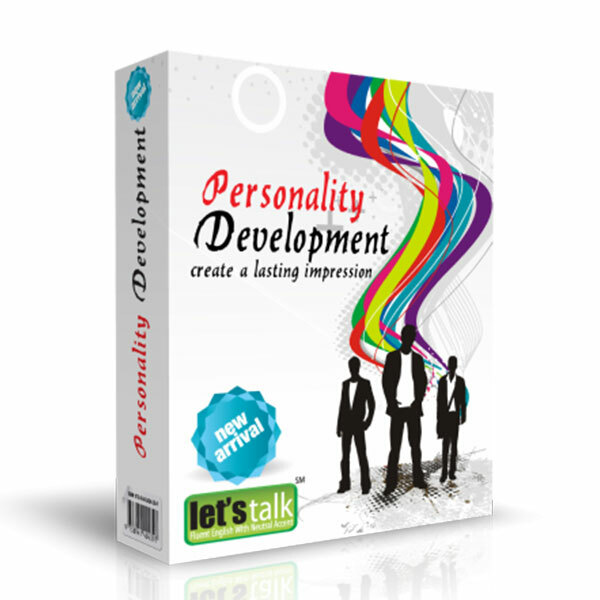 It is also very important tool in telemarketing training. Ways to Make a Good First Impression.